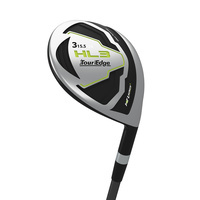 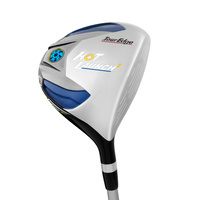 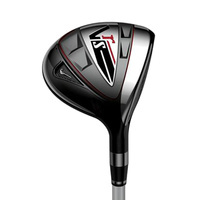 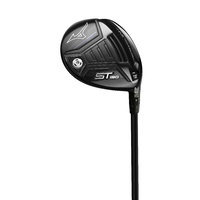 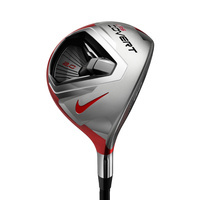 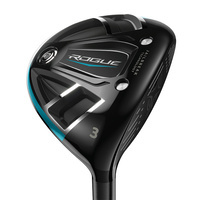 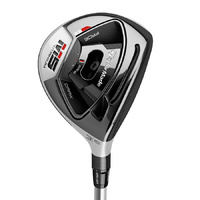 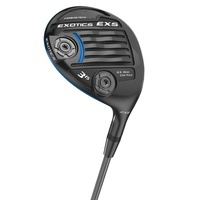 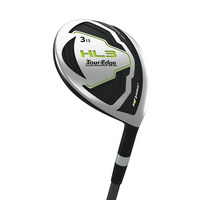 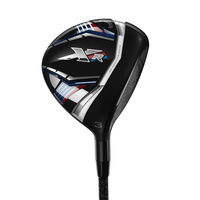 Check out our selection of Fairway woods at the best prices! 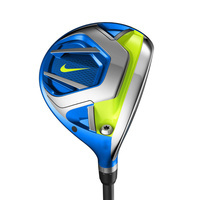 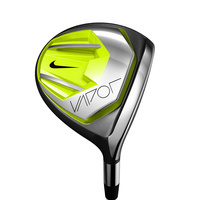 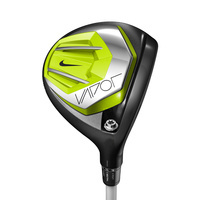 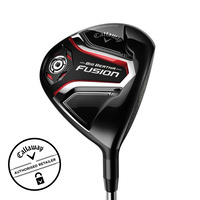 Shop at Golf World for the very best in golf Fairway woods with latest technology at competitive prices for Fairway woods for sale online. 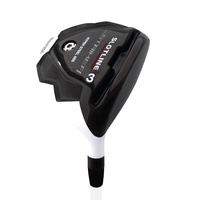 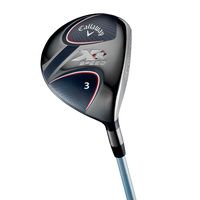 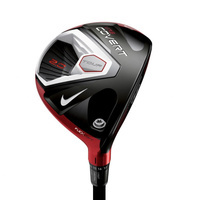 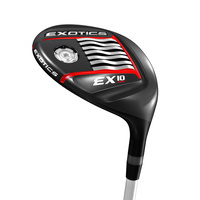 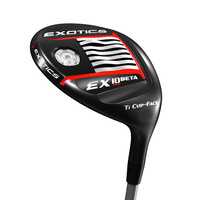 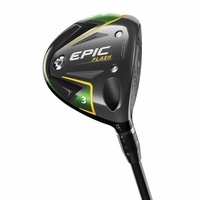 We have a broad selection of the leading brands in Fairway woods such as the Callaway Great Big Bertha Epic Fairway Wood featuring 4th generation face cup technology to assist in delivering faster ball speeds off the club face. 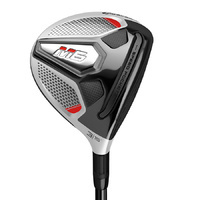 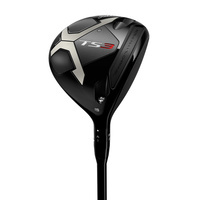 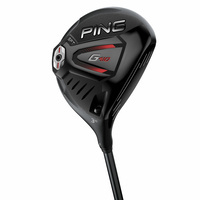 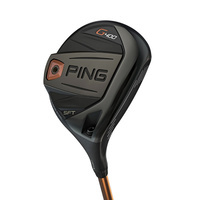 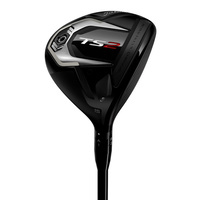 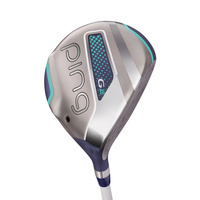 Ping fairway woods are also another popular product stocked in Golf World and Golf Mart golf stores and we have a great range of Mens Fairway Woods, Ladies Fairway woods and also discount Fairway woods on offer for all budgets big and small.